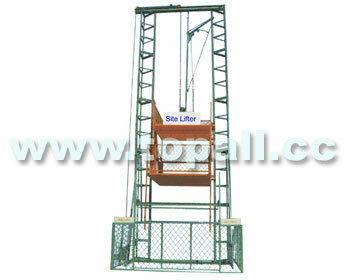 Simple & Complete solution of construction machinery.Save your time, save your money. Max. Lifting Speed 25 m/min.